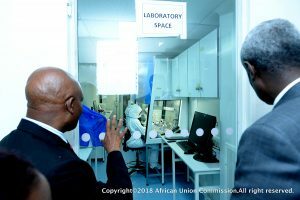 Addis Ababa, Ethiopia- 3rd April 2019 – A handover ceremony was held today at the African Union Commission (AUC) Headquarters for the Basis of Design (BOD) for the new AU-Pan African Veterinary Vaccine Centre (AU-PANVAC) laboratory facility. AU-PANVAC, laboratory management system ISO/IEC 17025: 2017!! 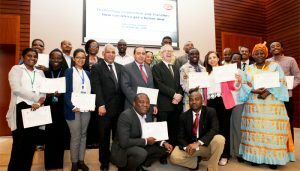 One of the important Core Values upheld at AU- PANVAC as an organisation is the continuous capacity building of staff personnel through trainings, workshops and seminars among others. 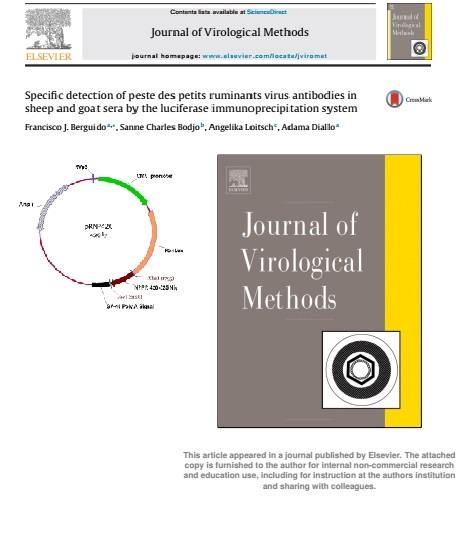 Peste des petits ruminants (PPR), The causal agent is peste des petits ruminants virus (PPRV), which belongs to the genus Morbillivirus in the family Paramyxoviridae. 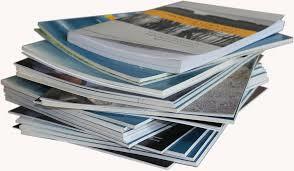 This genus also includes measles virus (MV), canine distemper virus (CDV) and rinderpest virus (RPV). All are closely related viruses with serological cross reactivity. 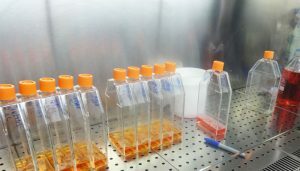 In this study, we have developed a Luciferase Immunoprecipitation System (LIPS) for the rapid detection of antibodies against PPRV in serum samples and for specific differentiation from antibodies against RPV.